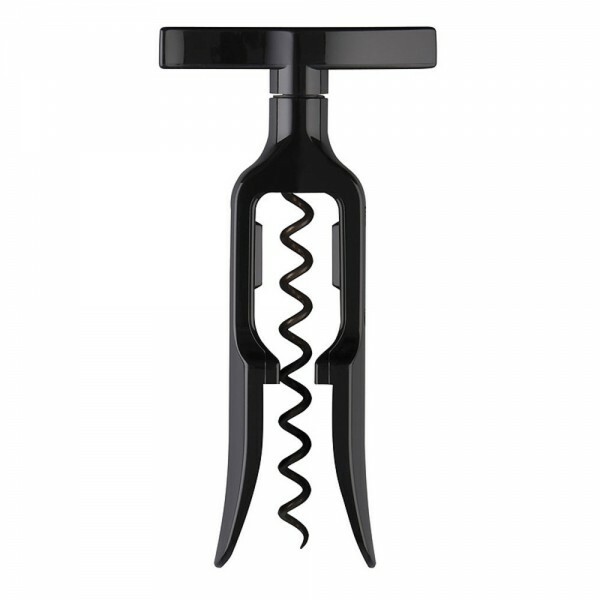 Le Creuset Table Model Corkscrew (P/N TM-100L-31). 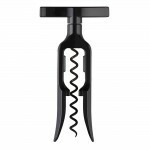 This compact corkscrew is very easy to use. 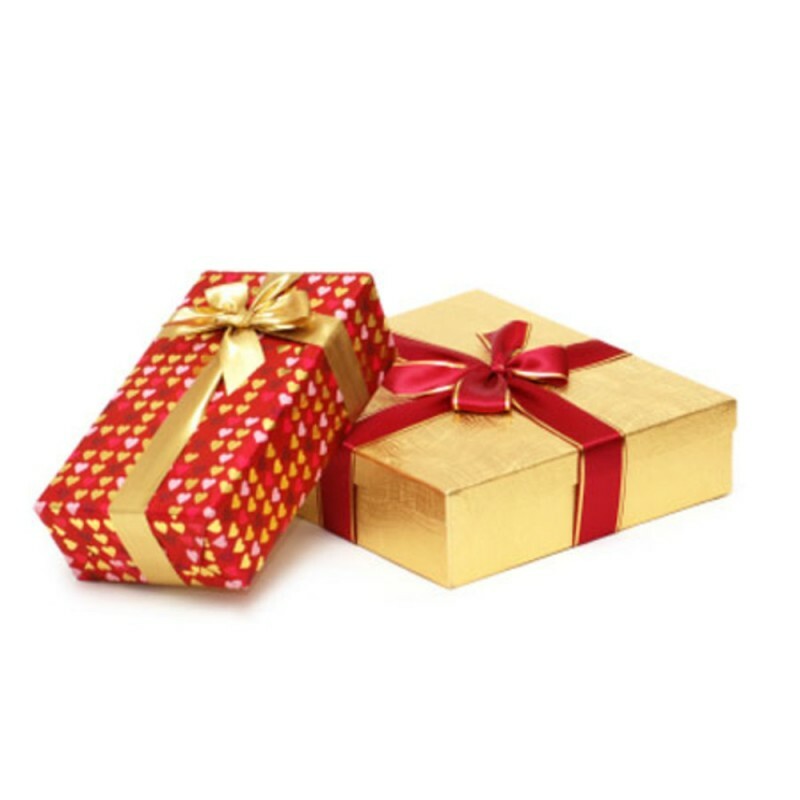 Just position the opener over a bottle of wine, twist the handle to insert the screw into the cork, then twist in the opposite direction to extract it. Perfect for wine service at the dining table.